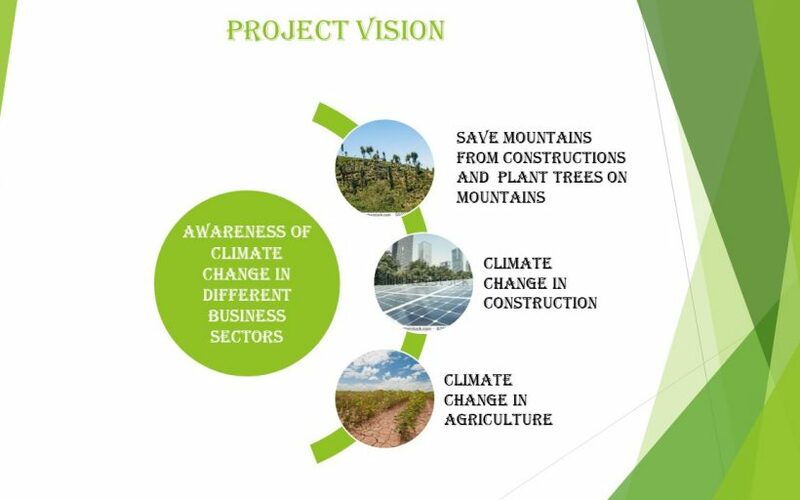 Project is to create awareness of climate change for the users and business owners in agriculture, construction and forest sectors. 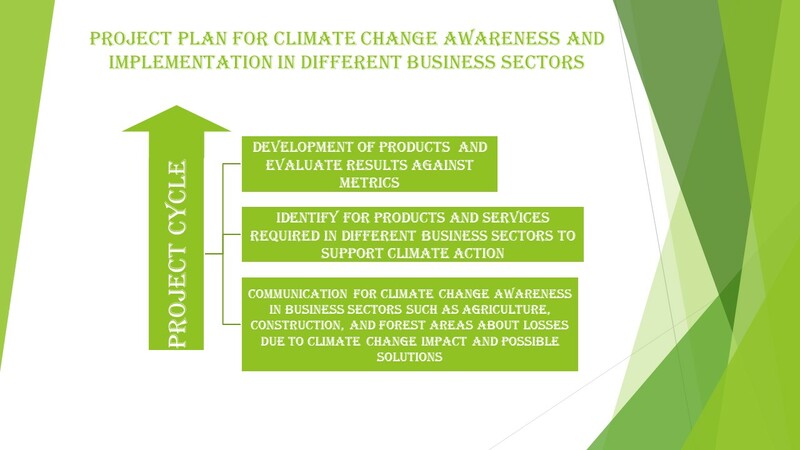 It will be done through communication, selection of product or services which either support climate change action or increase the productivity in the sector. 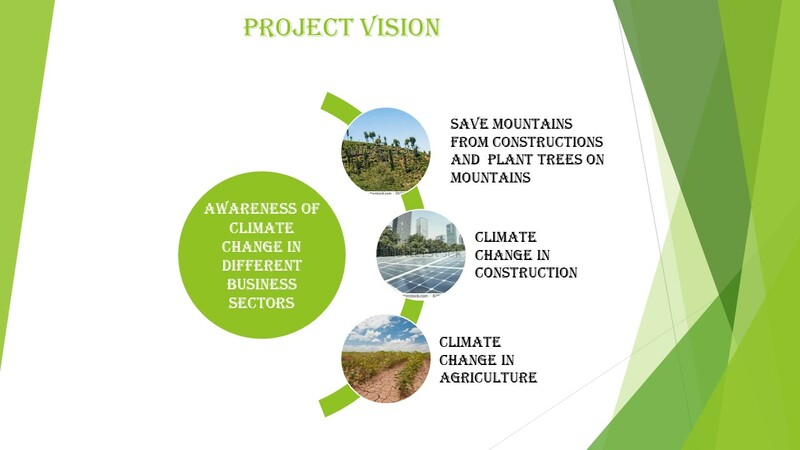 Purpose of the project is to create awareness of climate change in different Business Sectors through Communication on social medias and people associated to business sectors. 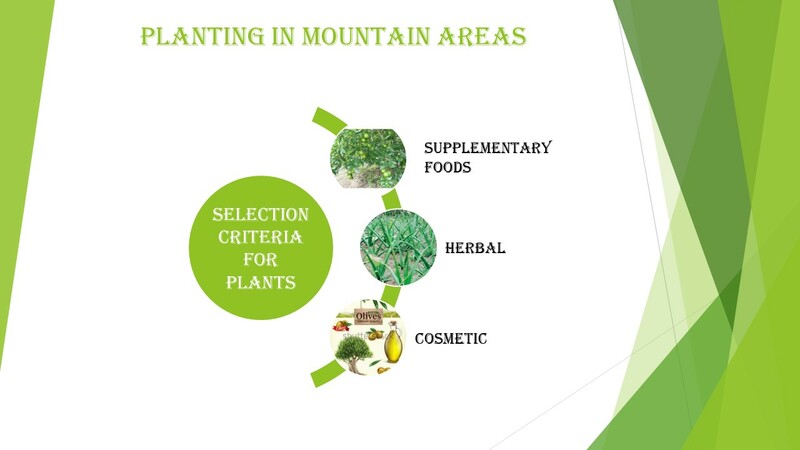 Focused business sectors will be Agriculture, Construction, Transport and Forest. 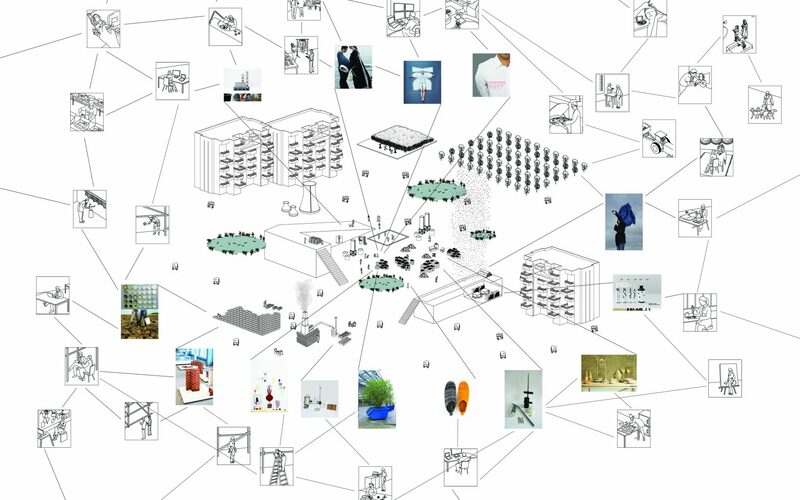 Project will be executed in phases like communication, products, services and systems. 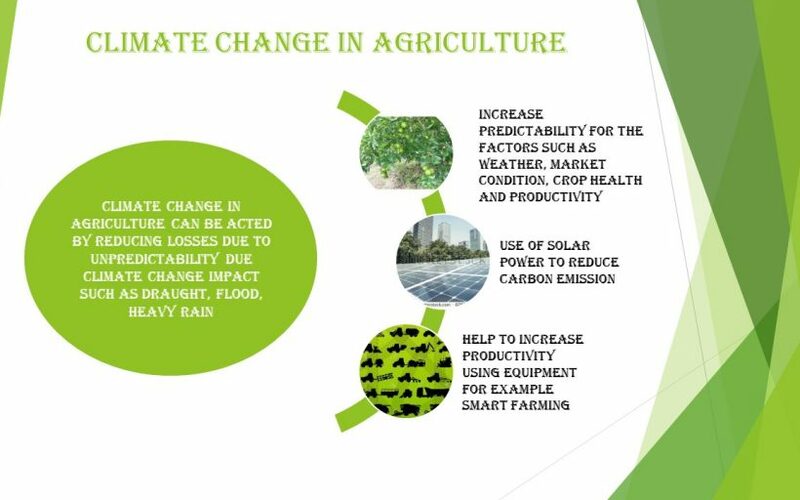 Climate Change in Agriculture Sector: Through communication, where we can explain losses they are suffering due to uncertainties and solutions for them. 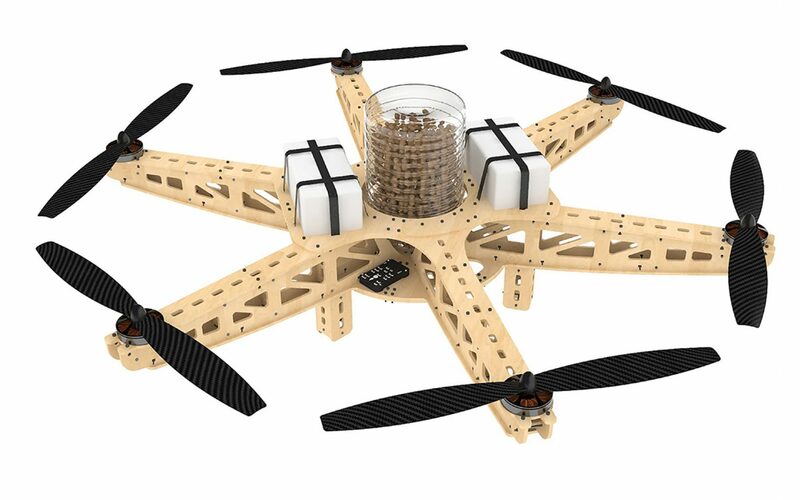 It will be possible to by developing products which will help them to predict more correctly about productivity of their crops. 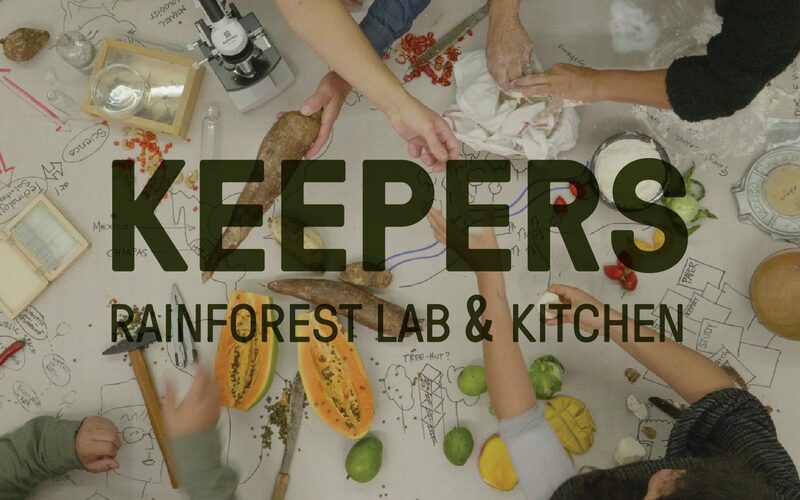 We can also provide services through which they can access market data to priorities their crop to make profit depending upon market demand, weather data and all other required data. 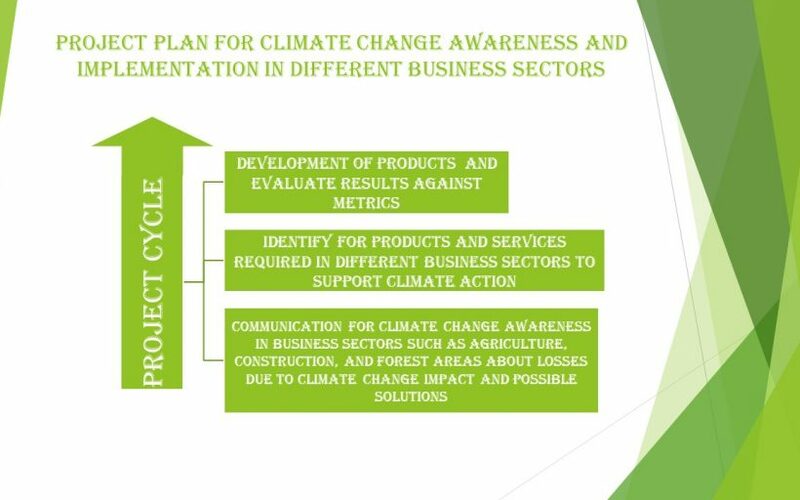 Through communication, where we can explain how products related to climate change such as solar power, indoor and outdoor gardens etc. 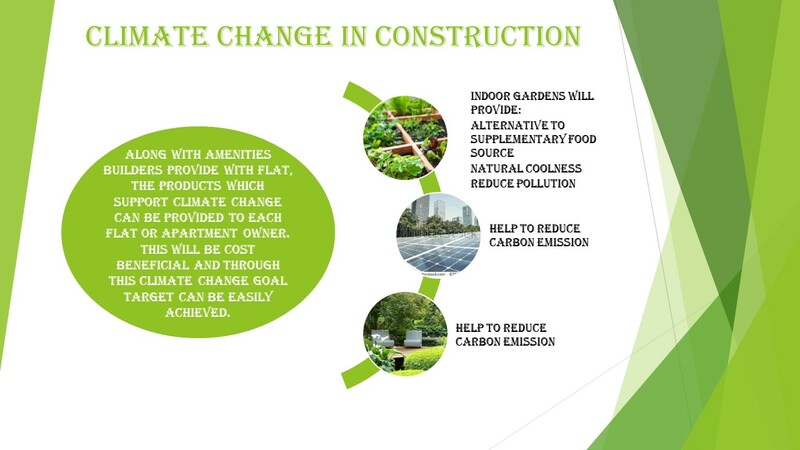 The best approach we can recover CO2 emission is solar and indoor and outdoor gardens in all over the buildings. 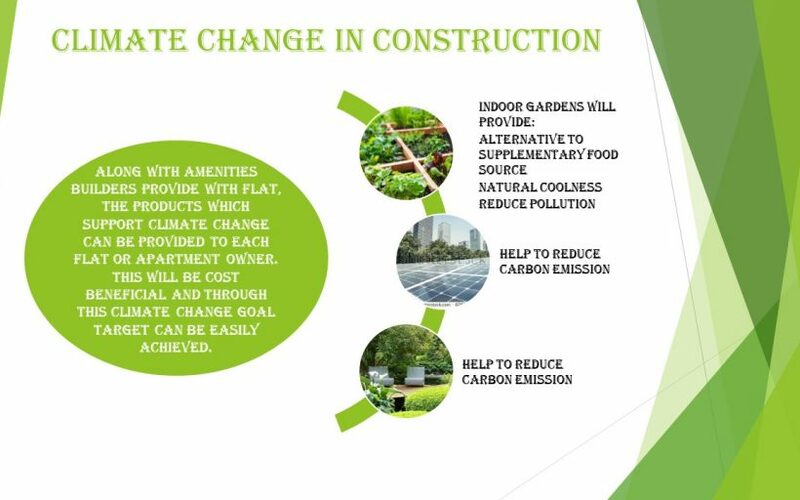 If we create awareness about use of solar and gardens and encourage its use through amenities provided along with flats and apartments then it will be great contribution to reduce carbon emission. We can also provide system that will detect healthiness of building to protect from loss in earthquake. As this will be provided in bulk for all apartments in building, it will be more affordable for builder as well as buyers. This will also help to build reputation of builder in Market. Climate change through plantation in areas where plantation is possible. Awareness of climate change through Social media. 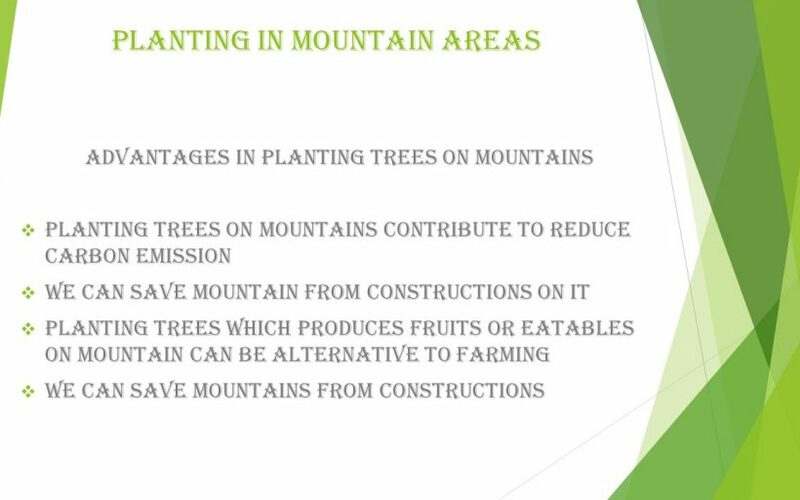 Plan for plantation of trees which are useful for air purification as well as agriculture, herbal products and cosmetic products. 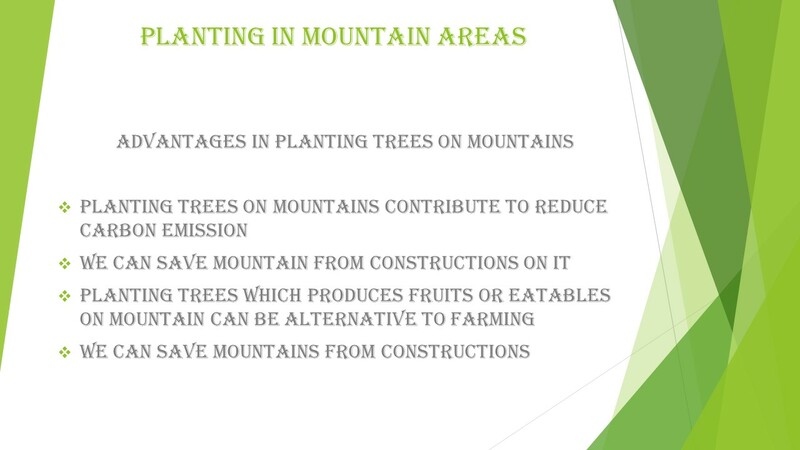 Project will also include plantation of trees on specified area. Watering system controlled by mobile app as plantation area is difficult to water the plants if resources are not available for it. 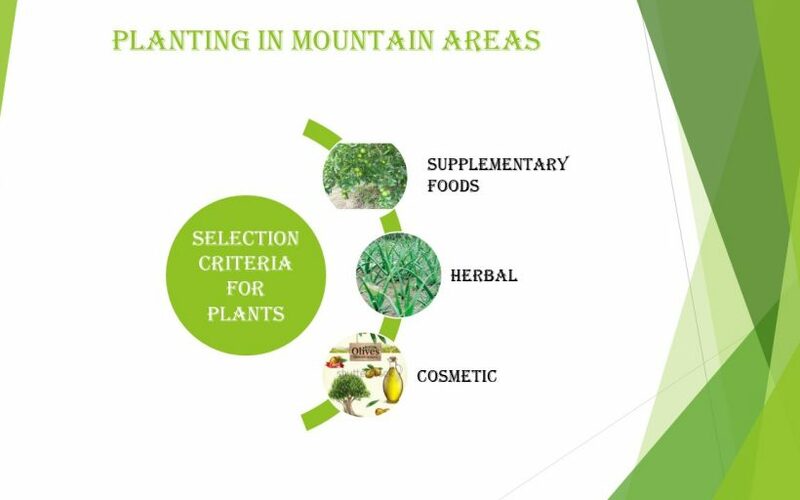 It will also include protection of plants from animals.